Helpline 086 033 3331 or sms “HELP” TO 079 891 3036 and we will call you back. 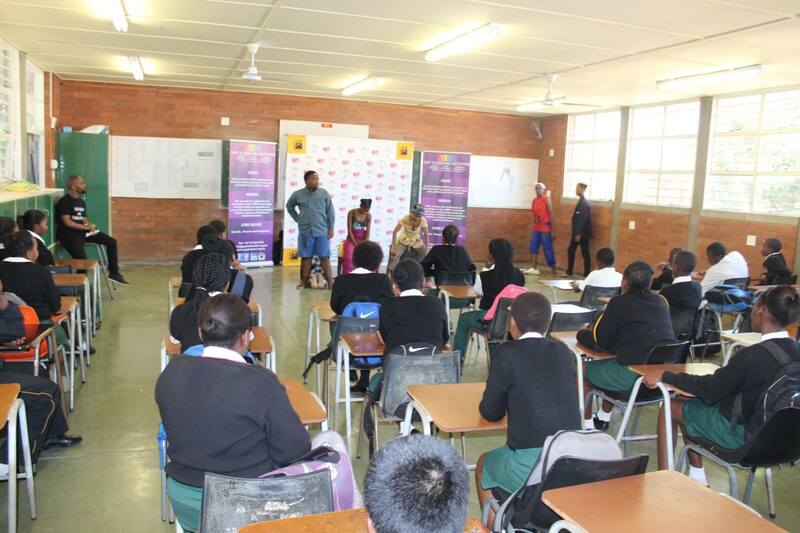 The Rainbow Theatre Group engages, educates and challenges audiences with theatrical productions as means of creating awareness on social issues, LGBTI+ issues, gender based violence,churches & homophobia, HIV/AIDS and bullying in schools. The drama group aims to use performance art as a vehicle for starting conversations and dialogues on social issues; encourage community engagement, encourage reflective and engaged citizens to enhance awareness, increase visibility, tolerance and create safe spaces in communities. 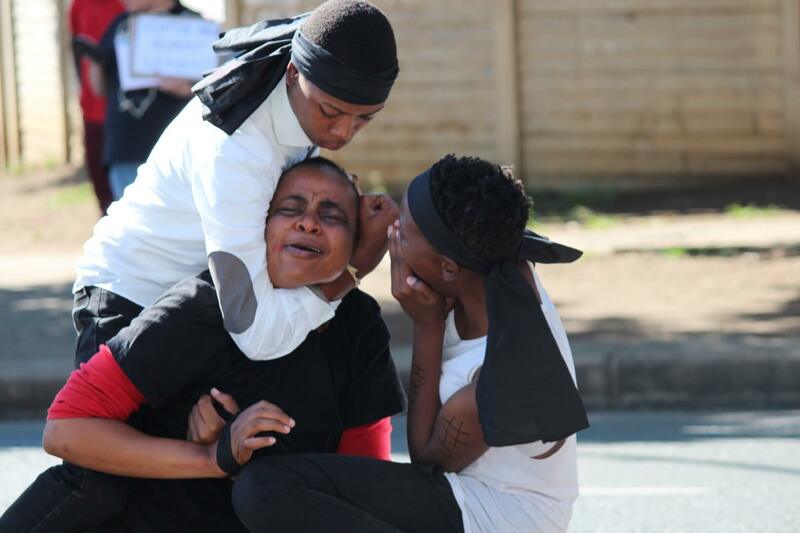 The drama group is a member of the South African Community Theatre Association (SANCTA), Performing Arts Network of South Africa (PANSA) and Assitej South Africa (International Association of Theatre for Children and Young People). 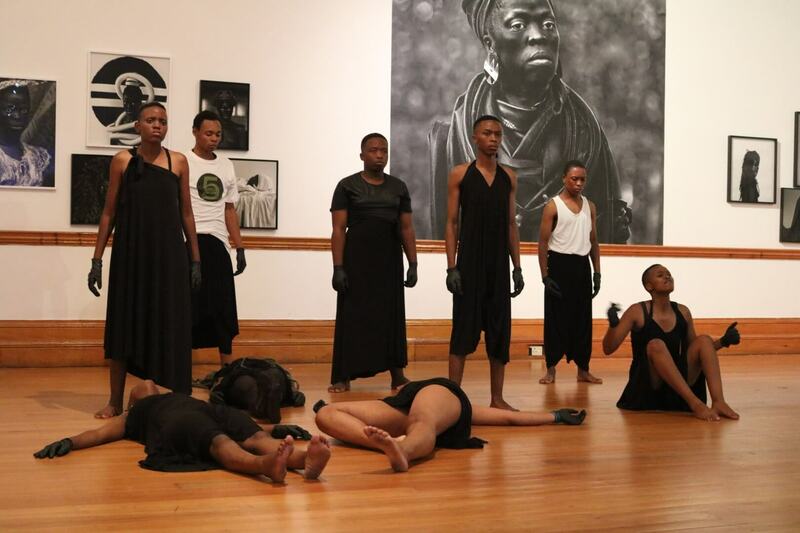 The group participated at the National Arts Festival in Grahamstown in 2016 and SANCTA theatre festival in 2010, 2011 and 2015 in Mpumalanga and were placed fourth overall out of 15 theatre groups nationally at the 2011 and 2015 festival. Copyright © Gay and Lesbian Network. All Rights Reserved.